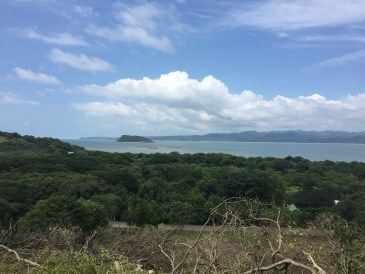 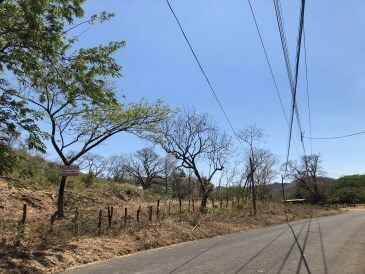 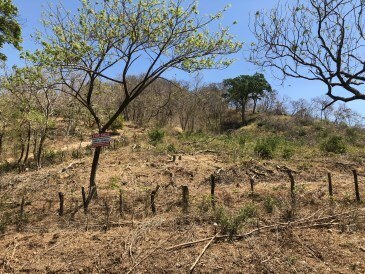 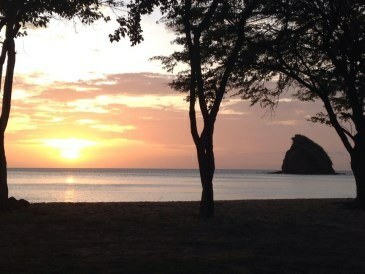 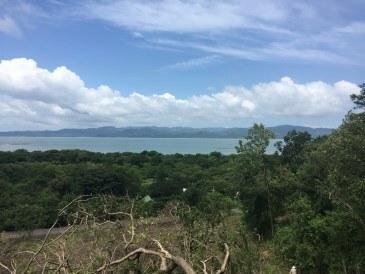 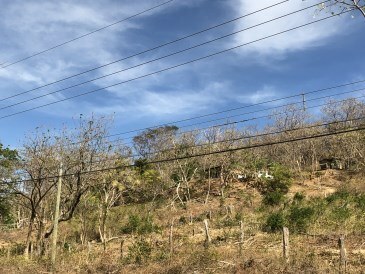 This development parcel is located in Jobo, Guanacaste, Costa Rica, in La Cruz county. 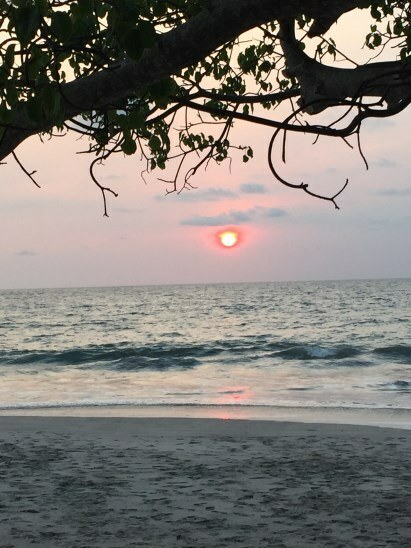 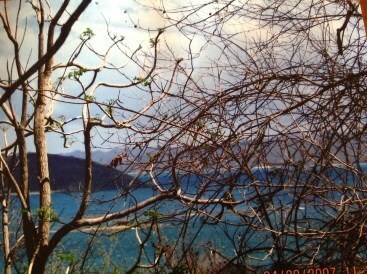 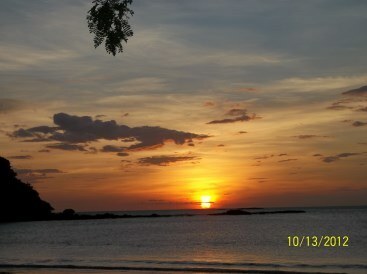 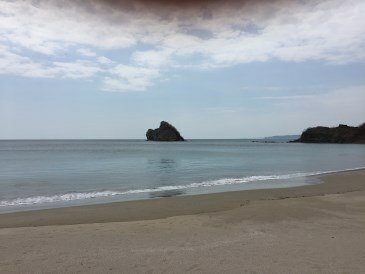 This near the coast property with ocean view is situated in this part of Costa Rica. 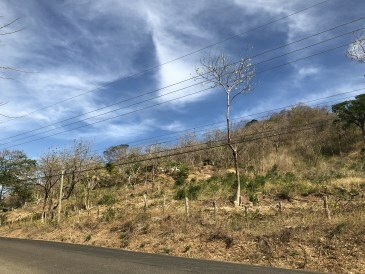 The land area of this development parcel is a total of 1.00 hectare (2.47 acre).